Being in Provence during Autumn is magical. Nature and landscapes always change. Just for the pleasure of the eyes, for your feed instagram or for the photo album memories, where you can find the field of lavender or poppies, the deserted beach, the flamingos in number. 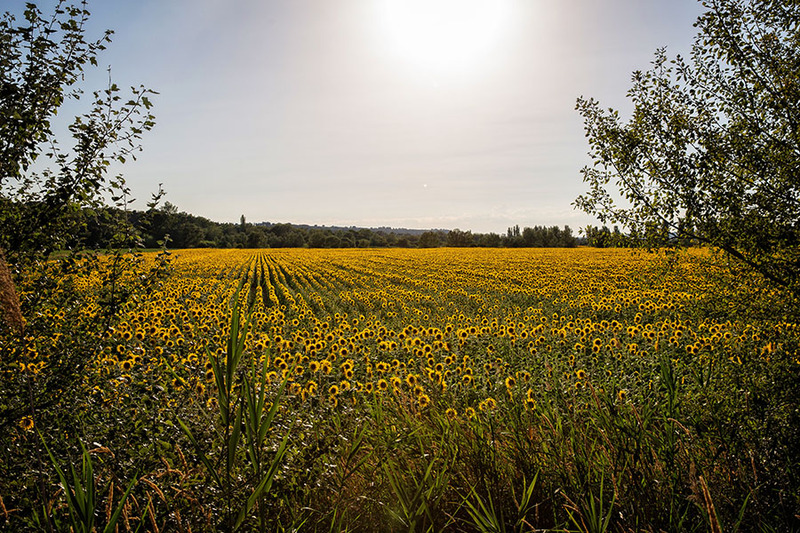 You will no longer look at the landscapes of Provence with the same eye! Each season is a corner of paradise. 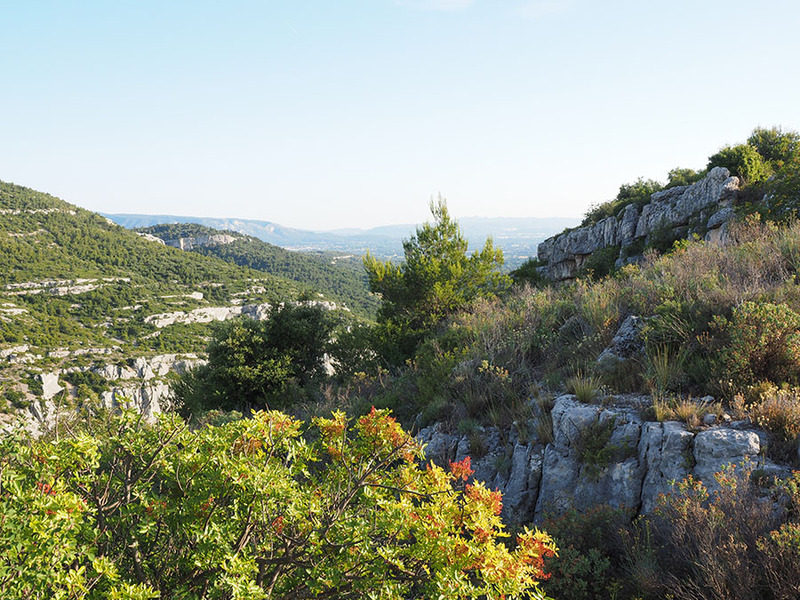 The hike in Autumn in Provence is a treat. The heat of the summer is over, the fresh air comes to cool us during the effort. The atmosphere is calmer, more peaceful, the tourists are more discreet. The fires have retired and the massifs are all open. Not to mention the autumn and winter light, which gradually approaches, on our massifs, the orange sunsets of the promenade. For the more adventurous, the bathing of the Indian summer. Yes, here, even if you take your pet fleece or k-way as a precaution, temperatures allow you to enjoy an intimate bath. Provence has a great diversity of walks between its calanques that extend towards the east in the direction of the French Riviera. Not forgetting the beautiful Côte Bleue of Marseille in Martigues its magnificent authentic villages of the provencal hinterland, its massifs and its chains of mountains, like the Sainte-Baume, the Garlaban, the Sainte-Victoire, the Etoile. For those who wish to stay around Marseille and learn more about our city, here is a perfect getaway for the autumn, which will make you discover a space impregnated by the human activity linking Marseille to its hinterland. The hike is 7.1 km, with a vertical drop of 544m. The little more of the promenade. On your return, take the opportunity to visit the Castle of the Buzine, house of the cinematographies of the Mediterranean acquired by Marcel Pagnol in 1867, located in the park of 7 hills and the workshop of Jean Innoncenti, master of faience around the Old Marseille. Click here to enhance your South of France holiday with one of our luxury villas. Hiking is the best way to spend Autumn in the South of France! Near Nice we have so many lovely places to visit and hike! I love this season ;-). Greetings from Nice, Thomas. 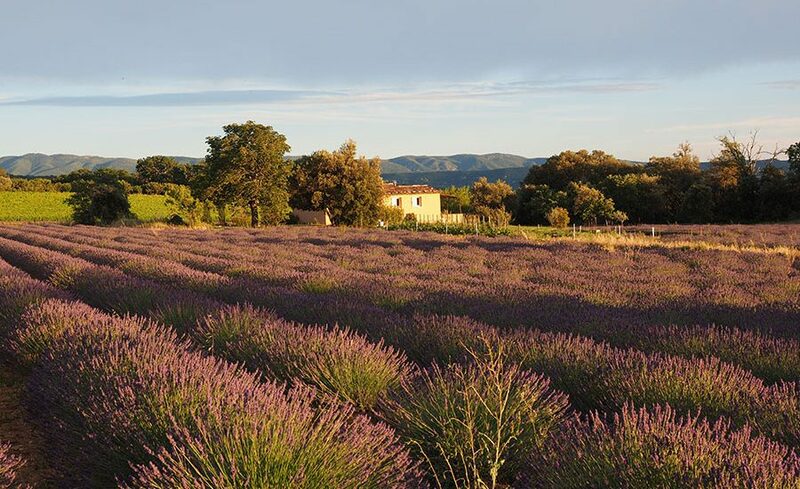 Margaret on 3 things you should look for in an exclusive Provence vacation rental.